Your heating and air conditioning system is by far the largest energy consumer in your home. Except for a brief bout of snow and ice, we have experienced a pleasant, mild weather thus far. However, a cold front this weekend will usher in cooler temperatures and could signify a shift in the weather pattern. 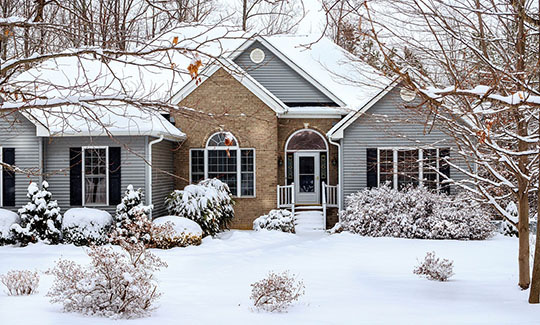 Homeowners can significantly impact their energy usage for the remainder of winter by making a few small changes. In our next two articles, we will discuss Ten Tips for Improving Your HVAC’s energy efficiency. 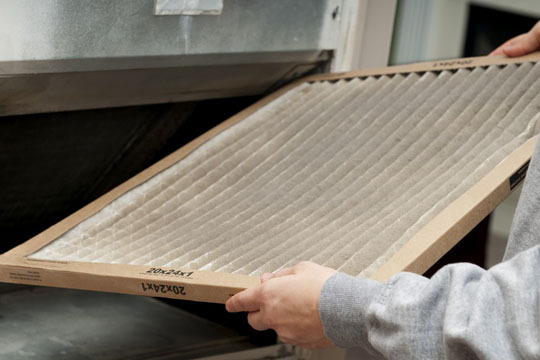 It may seem like we write this in every article, but there is not a more important maintenance procedure than changing your air filters. The efficiency and effectiveness of your HVAC system depends on maximizing airflow. When your filters are clogged with debris, airflow is reduced, and your unit will require more energy to push air through your ducts. For greater energy efficiency, homeowners should check them at least monthly, and replace them at least every two months. 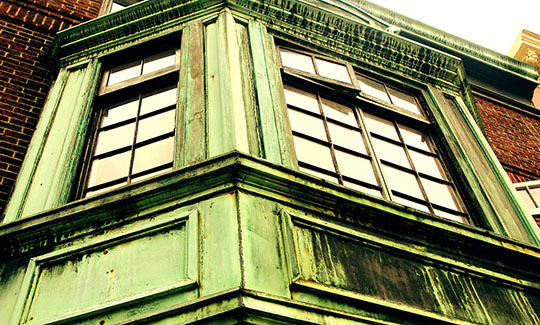 Replacing windows and doors with energy efficient options can significantly reduce your energy costs. Additionally, some window and door upgrades are available for tax credits and deductions. One widely believed HVAC myth is that closing off rooms and vents improves energy efficiency. Open and unblocked air vents are important for airflow and energy efficiency. 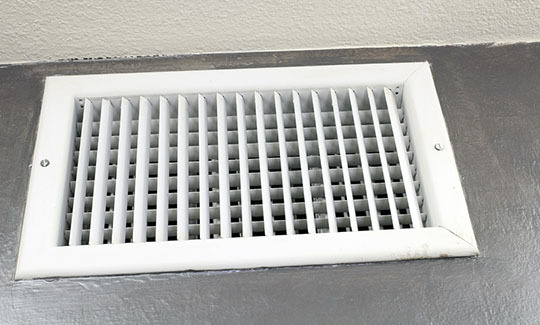 Make sure supply and return vents are not blocked by furniture or other debris. Heat energy escaping from your home drastically affects your energy usage and costs. Having spray foam insulation added to your attic and crawlspace reduces heat loss significantly. Over the life of your home, it is possible to recoup the installation costs. Fall and winter wind and storms can cause leaves and debris to collect on or around your HVAC unit. Debris reduces airflow, so it is important to keep your system free of obstructions. Additionally, make sure you maintain at least two feet of clearance between your unit and any beautifying shrubbery and fencing. In our next article, we will discuss five more tips for improving the energy efficiency of your heating system during winter. In the meantime, if you have questions about your HVAC system, or would like to schedule inspection or repair, contact us.